Jon Gammon trained with one of the ‘big four’ accounting practices, and, after qualifying, joined a regionally based practice. He became a partner there in 1989, and then set up Magee Gammon in 1992. With the growth of the practice, Jon has gained direct experience of the problems and opportunities facing growing businesses. Jon acts for a wide portfolio of clients, offering them strategic business and tax planning advice, he is also a member of the Society of Trust & Estate Practitioners (STEP). 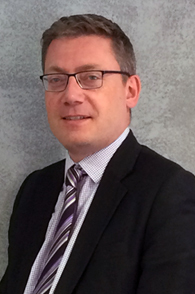 Antony Tutt qualified in 1987 and is a Fellow of the Institute of Chartered Accountants (England & Wales). 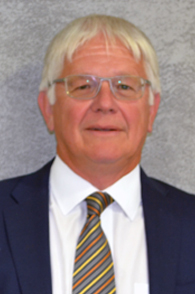 He has worked in Kent for over 20 years looking after clients, from sole traders to subsidiaries of large overseas companies and substantial Kent-based businesses. Antony enjoys being involved with clients’ businesses and helping fulfil the goals of the owners, whether individuals or overseas companies. He is also the joint staff director. In his spare time Antony enjoys 5-a-side-football and attending music festivals. Having trained with a local Kent-based firm, Mark moved on to a larger regional firm. 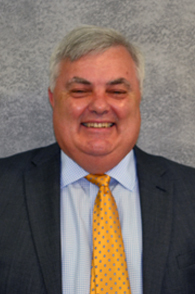 He joined Magee Gammon in 1994, becoming a principal in 1998. Mark has broad sector experience and works with both owner managed businesses and private clients. His specialities include strategic corporate and income tax planning for SME’s, and advice in connection with business and profit growth. He is responsible for the administrative function of the firm as well as marketing. Abhi worked for several years as the Financial Director for a commodity broker based in the city, after having trained with a local firm. He re-joined Magee Gammon in 1999 and became a principal in 2010. He is responsible for the IT needs of the practice and has been involved in the design and implementation of the software that it currently uses. Abhi provides a full range of accounting compliance and advisory services to SME and owner-managed businesses including advising on maximising profitability and tax planning. 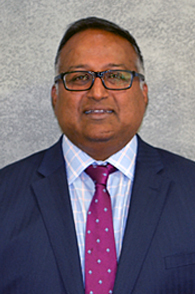 Abhi is currently the treasurer of Polo Farm Sports Club (a premier sporting venue & centre in Canterbury) which has expanded over recent years with a multi-million pound investment & facilities. Roland qualified as a Certified Accountant in 1997 and became a Chartered Accountant 12 years later. Roland joined the firm in 2003, from a large group of companies, where he was the financial controller. In 2010 Roland was promoted to principal. He is currently the joint staff director for the practice. Roland has strong commercial experience providing audit, compliance and advisory services to a wide range of businesses. He also has an in depth knowledge of VAT. 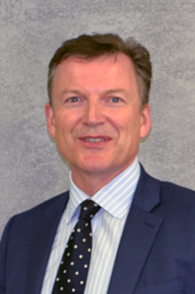 His varied portfolio also includes a large number of charities and not for profit organisations to which he provides specialist help and advice. Roland is also the treasurer and a trustee of the Battle of Britain Memorial Trust, having taken up the post in 2002. He was very involved in the development of The Wing, a £3.5m education and visitor centre at the Trust’s site at Capel-le-Ferne. In his spare time Roland enjoys a number of sporting activities, particularly cricket, football and tennis. He is also a keen reader and cook. 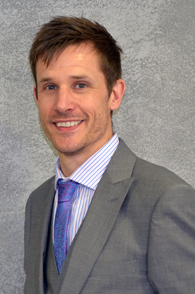 Andy qualified as a Chartered Accountant in 2002 and became a director six years later. He joined the firm after Magee Gammon’s acquisition of a local firm in 2013 and was made a principal in 2015. Andy has a diverse portfolio of clients ranging from local individuals requiring personal tax returns to UK subsidiaries of overseas companies requiring significant audit, accountancy and taxation advice. He has extensive experience in the agricultural sector, providing specialised accounting and tax advice including succession planning. Andy also has considerable expertise helping charities and not for profit organisations, working with a wide range of organisations across the UK.